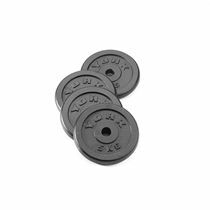 The Gold's Gym cast iron standard weight plates are manufactured with excellent precision to ensure improved weight accuracy. 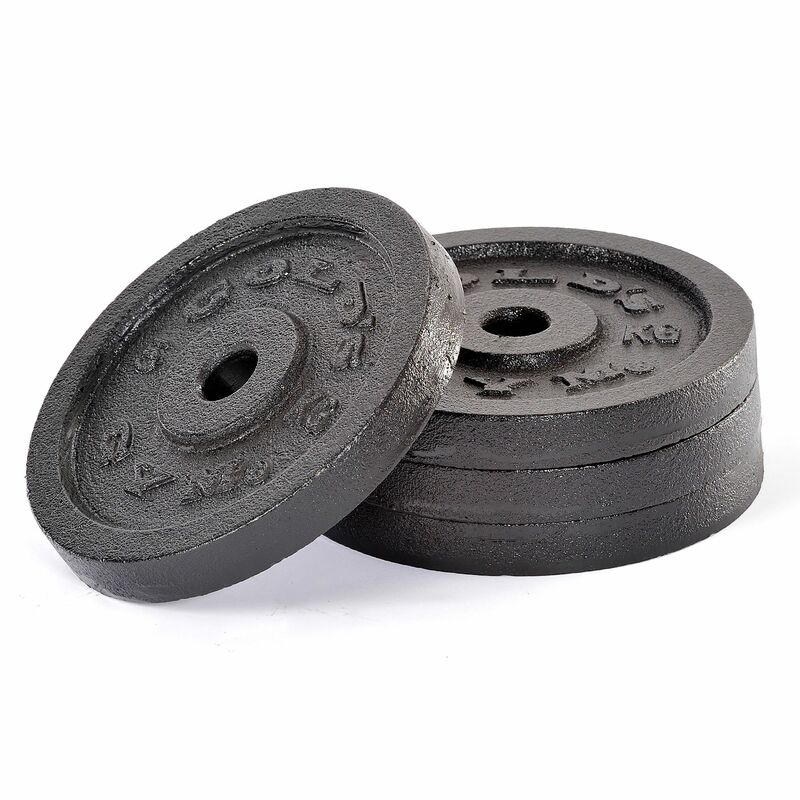 The set includes 4 x 5kg (11lbs) weight plates that are designed for use with standard 1" (25.4mm) bars and utilise a hammertone finish for added durability. Each weight plate has the Gold’s Gym logo and a weight marking embossed on it. for submitting product review about Golds Gym 4 x 5kg Cast Iron Standard Weight Plates.